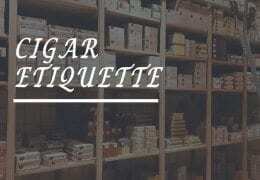 The other day I was strolling through Hunters & Frankau’s warehouse when a box of cigars caught my eye. It was lying on the inspection desk following examination by Peter Thompson, who is responsible for checking the contents of every box before the EMS (English Market Selection) stamp is applied to it. It was a squat SBN (Semi Boîte Nature) box finished with clear varnish, so it had to be Trinidad. But there was something about its shape that was unfamiliar. 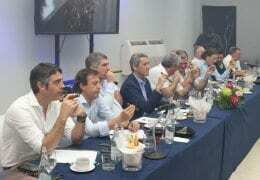 Peter explained that it was a new limited edition cigar. I asked him to open it so I could have a look. 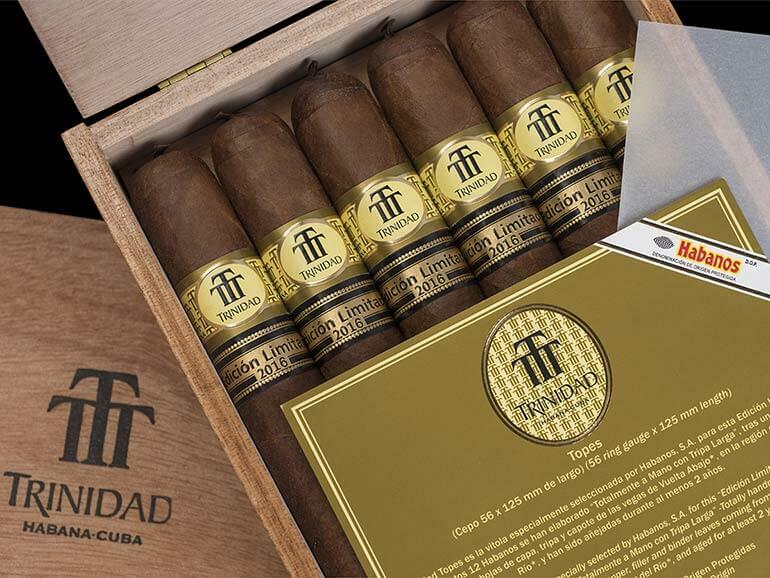 Up went the lid, out came the papaletas (leaflets) and there was the top row of six Trinidad Topes Edición Limitada 2016. 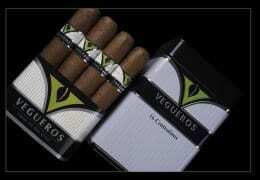 Suited in perfectly matched, gleaming maduro wrappers, they were a joy to behold. Their stocky 125 mm | 4 7⁄8 x 56 ring gauge shapes resembled precision-engineered cylinders. Regular readers of this column will know that I am not a fan of the trend towards heavy ring gauge cigars. In fact, when I first heard the dimensions of the Topes, I dismissed it as one of those cigars that I would allow to pass me by. However, there is a funny thing that I have experienced from time to time. 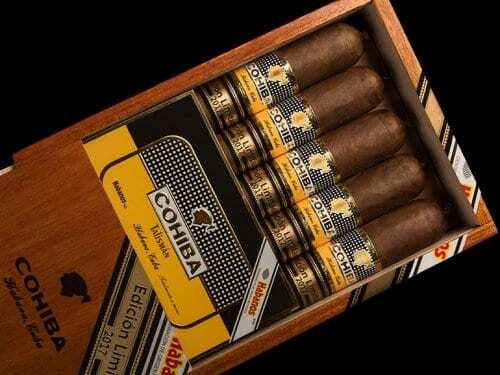 It happened with the Cohiba Sublimes Limited Edition back in 2004. On paper, the dimensions (164mm | 61⁄2 x 54 ring gauge) suggested that it would be an ugly monster, but, when I saw the finished cigar, the relationship between its length and girth made it attractive. It was the same with the Topes. 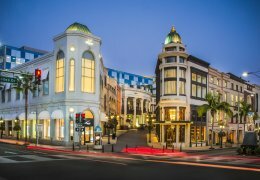 Thinking back, it’s remarkable how different Trinidad was at the beginning. 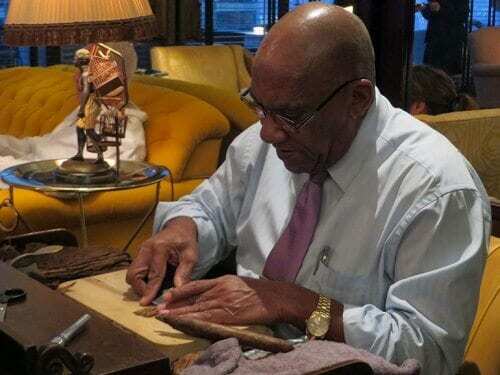 It started life in secret 48 years ago at Cohiba’s El Laguito factory where it was made exclusively for the Cuban Council of State (not for Fidel Castro, as some say). It came in just one, long, thin size, a Laguito No. 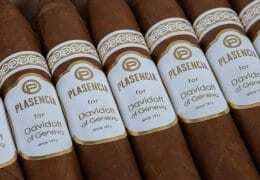 1 (192 mm | 71⁄2 x 38 ring gauge) like the Cohiba Lancero, and had a rich, deep, earthy flavour similar to Partagás. In 1992, a visiting journalist revealed its existence and soon, Trinidad Diplomats, as they became known, started to be sold at auction. I remember in 1997, when a box of 25 sold in Geneva for nearly USD 15,000. 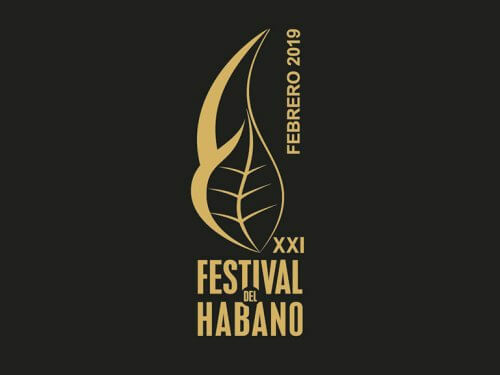 Encouraged by such a phenomenal result, Habanos S.A. decided to adopt Trinidad as one of the new brands it launched at the end of the 20th century. A team was assembled at El Laguito under Emilia Tamayo, the then director, to review the size and to create a new blend – the old one was deemed too strong. Its key member was Raúl Valladares, known as the “Maestro de Maestros” (master of masters) amongst Tabacuba’s master blenders. 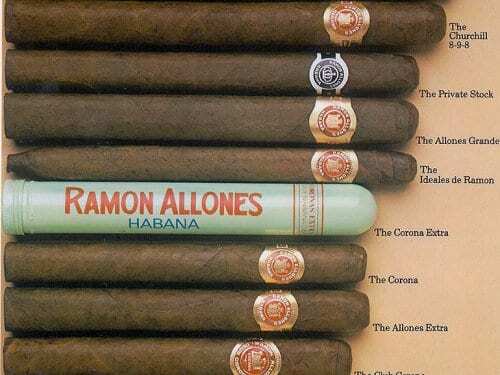 A unique relationship was born between Raúl and Habanos S.A.’s marketing director at the time, Ana Lopez. Ana wanted a medium- strength cigar full of fragrance and aroma. The result was astounding, as I found out, when, in November 1997, I was roped into the final tasting committee at El Laguito for the new Fundadores size, which had two ring gauge points added to its girth. Raúl had done it. Gone was the strident taste of the Diplomats, and in its place a delightful, approachable, medium-bodied and, above all, fragrant flavour. Although Trinidad is prized amongst the cognoscenti, for some reason, it has struggled to appeal to a wider audience. I think I know why. 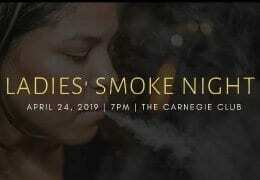 Every time I present Trinidad at an event, it takes a matter of seconds before someone says: “Oh, we’re not smoking Cuban tonight, then?” Many still think it must come from the island of Trinidad. What’s in a name, you might say, but would a Scotch whisky producer call one of its brands Honshu or Hokkaido? The names given to Trinidad’s newest arrivals are a bit tricky, too. Vigia, for example, another excellent stocky shape (110 mm | 43⁄8 x 54 ring gauge), means a “lookout” and refers to the tower on a sugar plantation near Trinidad city that once served such a purpose. Likewise, how many people know where Topes comes from? Again, I can help. Nestling in the Escambray mountains behind Trinidad at 900 meters above sea level, there is a small settlement called Topes de Collantes. Today it is at the center of a nature reserve populated by eucalyptus and pine trees under which a rich variety of flora prospers amongst stunning streams, waterfalls and deep pools. Topes de Collantes means something like “tops of the hills”. Perhaps it is a sign that Trinidad is rising to new heights. 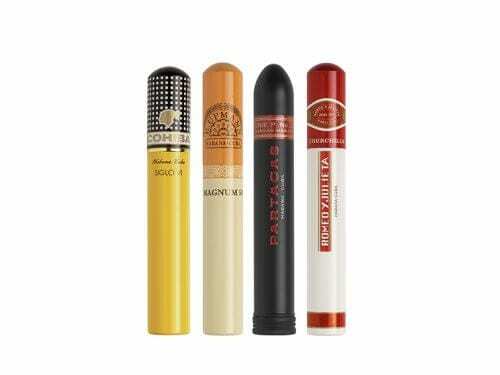 Acknowledged by the New York Times as “a British cigar sage”, Simon Chase worked for the London-based, UK Habanos distributor Hunters & Frankau from 1977 until he retired in 2009. 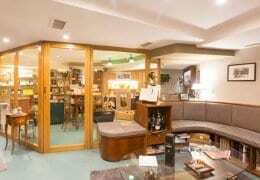 Over this period he accumulated extensive knowledge of the cigar industry, past and present, particularly in Cuba. 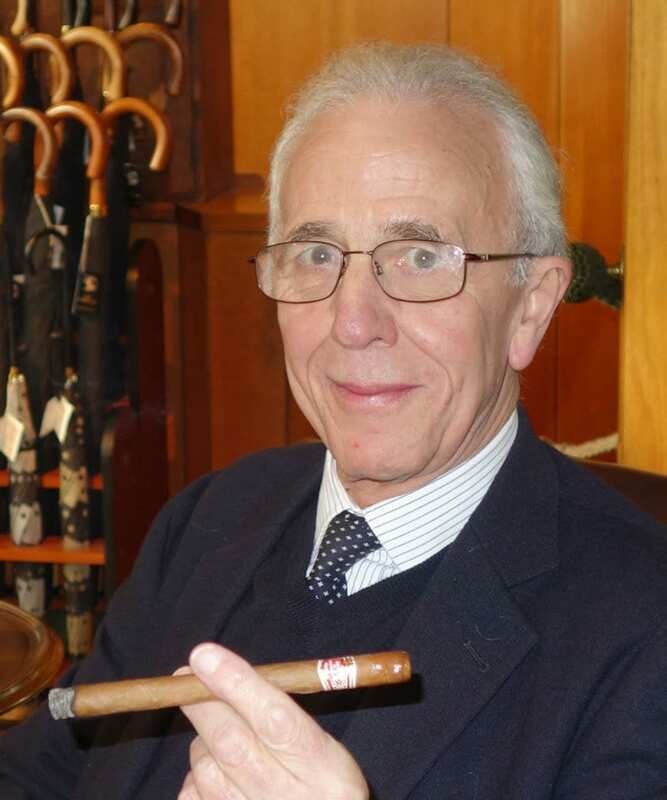 Today he runs his own consultancy, Simon Chase Limited, which specialises in cigar marketing and tobacco legislation. He remains on the board of Hunters & Frankau as a non-Executive Director. 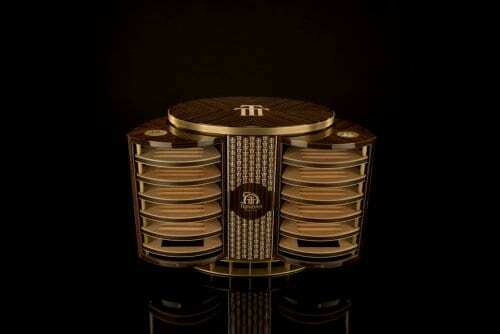 In 1998 he was awarded by Habanos S.A. the Hombre Habano del Año (Habanos Man of the Year) trophy for Communications. 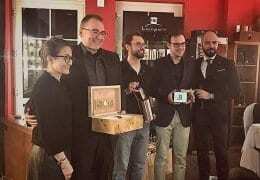 Since then he has become well-known as the auctioneer at the Gala Dinner that marks the end of the Festival del Habano every year.